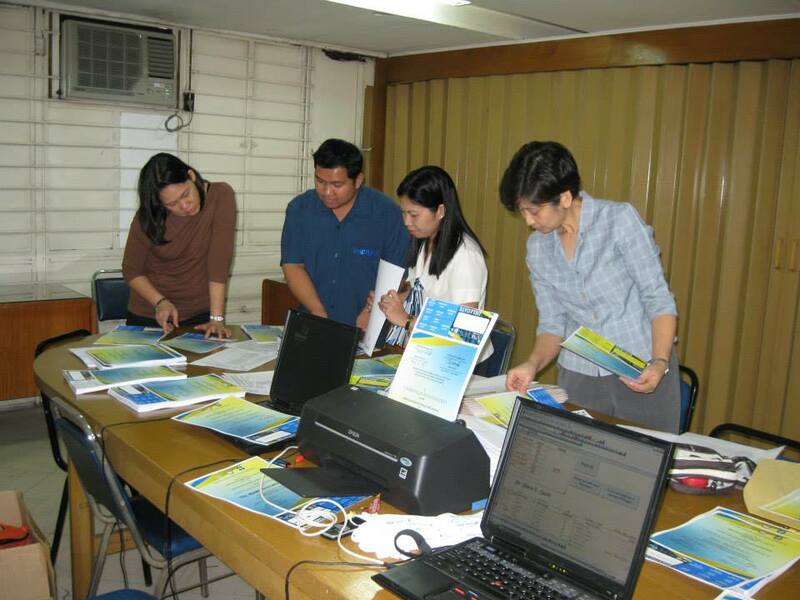 APMC conducted a pre-convention workshop for its 47th annual convention on February 4, 2014. The workshop was held at Buenafe Auditorium, 4F Calderon Hall, UP Manila College of Medicine. 547 P. Gil St., Ermita, Manila.